Even with Youtube Gaming, Twitch is still pretty much the biggest game streaming service around, but it is one that could do with being a little more social. Being able to chat during a stream is one thing, but what if you want to talk out of the stream or want to be able to plan something with a fellow streamer? Social networking is always going to be an important part of streaming and Twitch is now proving this. 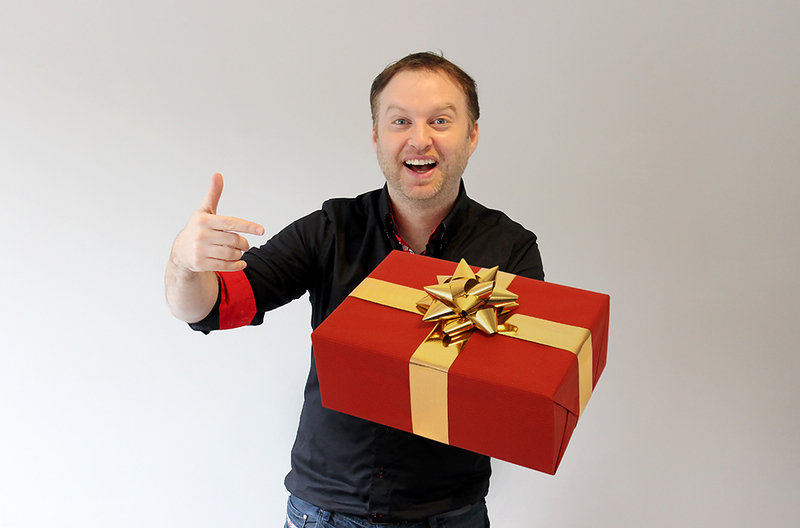 Streaming has opened up the world of social gaming even more. If you love a game series, but you can't play it for whatever reason, streaming can allow you to actually get involved. You can learn little tricks, you can get attached their stories and you can make new friends that are also watching this stream. It isn't just sitting and watching someone play a game anymore as you can have discussions or streamers might hold competitions. However, none of that really matters if as soon as the stream is over, you're apart again. You might chat with some people regularly, but you are still at the mercy of the stream. 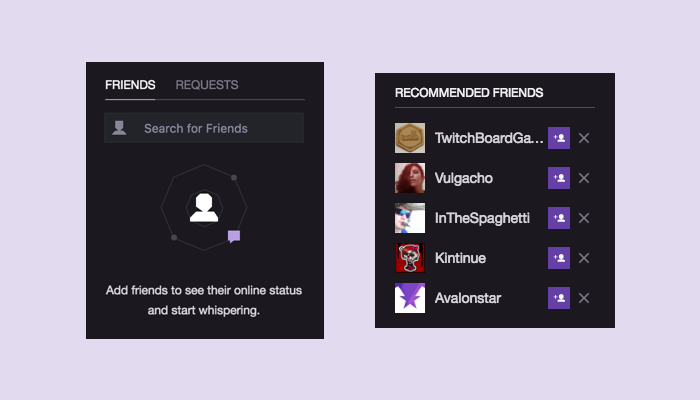 Now Twitch has added a friends list. It's in the beta stage for now but you can already search, add and view your friends.From that list, you can also "whisper" or privately message them straight away. This is great because it does mean that if you hit it off with someone in a stream, you can continue to chat to them and maybe join them in more streams. In some cases, this might be what it takes to encourage more users to stream as they now have friends on there that they know would be interested in what they want to play. To be able to participate in this beta you have to have either received a beta invitation from Twitch itself or someone already on the beta has to send you a friend request. Once you've been sent one, you can start adding people yourself. This is a great way to make the friend list a little more social as it does require you to be chatting to people to be able to get an invite. You can have up to 500 friends on Twitch which should be more than enough. This friends list does also bring in other features such as an online status and a do not disturb function. This is really important when it comes to things such as streaming as you don't want someone suddenly messaging you when you're in the middle of an important scene of a game. Twitch are owned by Amazon so this really is a big step and Amazon's first step into a social networking environment. It is the obvious next step and it makes you wonder what they're going to do with Twitch next.